We are very pleased to inform that, after having been audited for the Faim Plus 3.1 certifications, we have received the highest possible marks, with zero non-conformity. 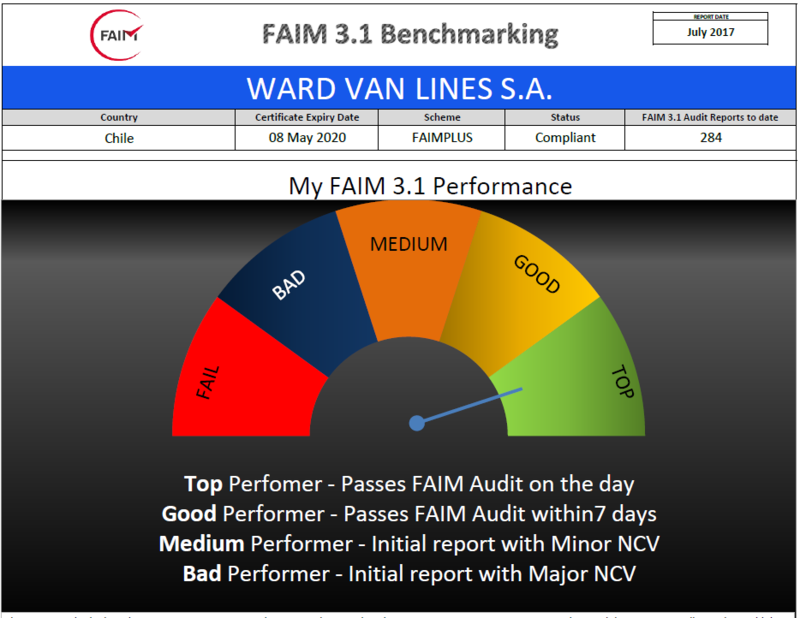 It is worth noting that the Faim Plus 3.1 is the most intensive audit in the Moving industry on a worldwide level. 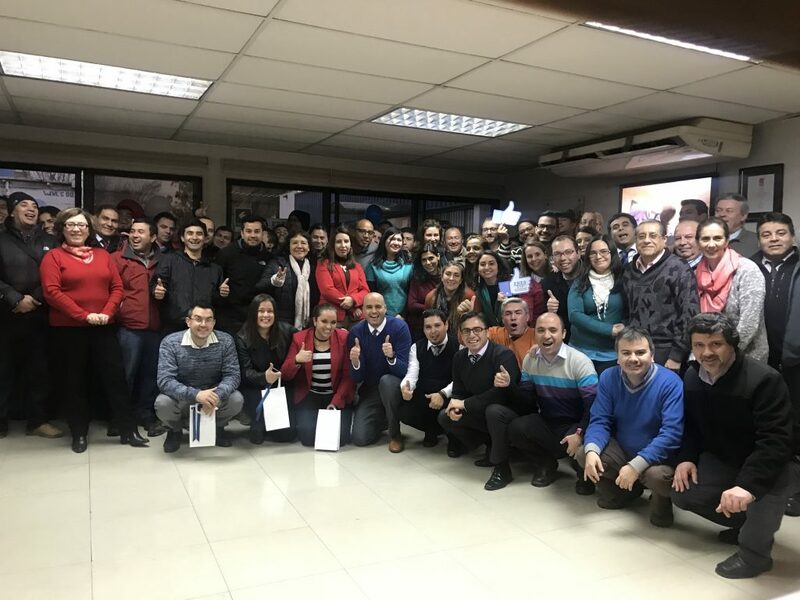 This exceptional result positions us as elite among the moving companies of the world and means that WE ARE TOP PERFORMERS. For this reason, we carried out a warm celebration with all of our collaborators, who are definitely the greatest forces in this achievement. Thank you to all of the Ward Van Lines Personnel for their great efforts and commitment.